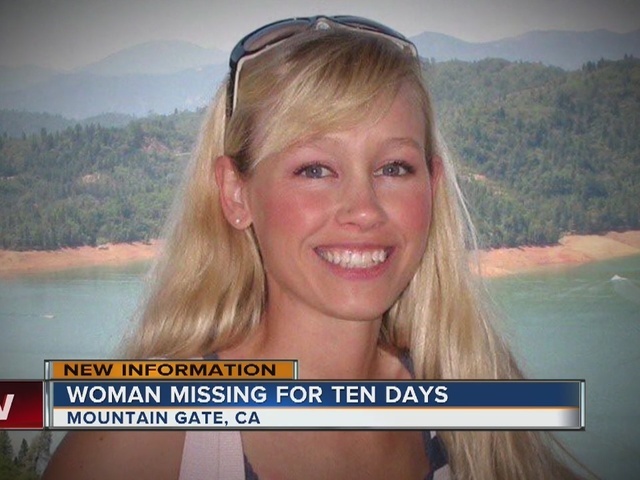 Sherri Papini's husband, Keith, was at work at the time of her disappearance. 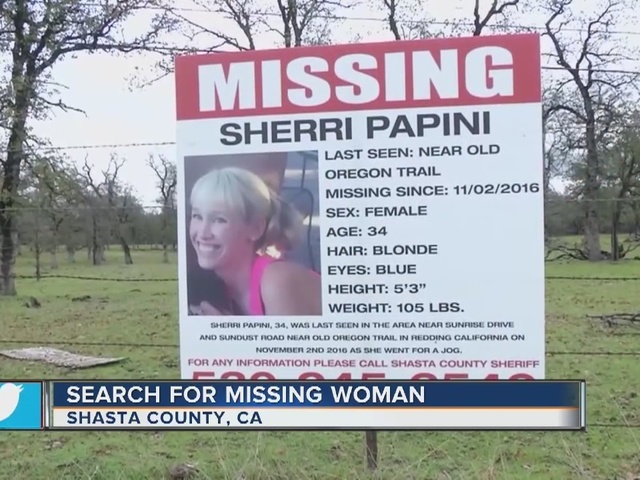 UPDATE: Police have stopped the ground search for Sherri Papini. According to ABC News , her husband Keith has been ruled out as a suspect after passing a lie detector test and proving he was at work when she disappeared. Police said he had asked investigators about taking the test. Sherri Papini's cell phone was found on the side of the street, although with her headphones, entangled in strands of hair. In another new development, the Shasta County Sheriff's Office has questioned the Department of Justice's "voluntary missing" label for Papini, who they have classified as a missing person at risk, according to the Redding Record Searchlight . The Record Searchlight reported that missing at risk means there is no evidence of a crime yet but also no history of leaving the home or other details that would indicate a person's disappearance was willful.